I was part of an online lung cancer forum last week, where a woman said that she was just about to start taking Tagrisso (my drug), and wanted to know how long it usually works. Someone offered the statistical answer, which is ten months. Another person said that it had worked for him for five months before the cancer started growing again. This was a shocker to me, given the success I am having. My own comment? I told her I had been on Tagrisso for 39 months without growth so far, that I know people that have been on similar drugs for five to seven years, and that she is not a statistic. Don’t let anybody tell you how long this is going to work for you! 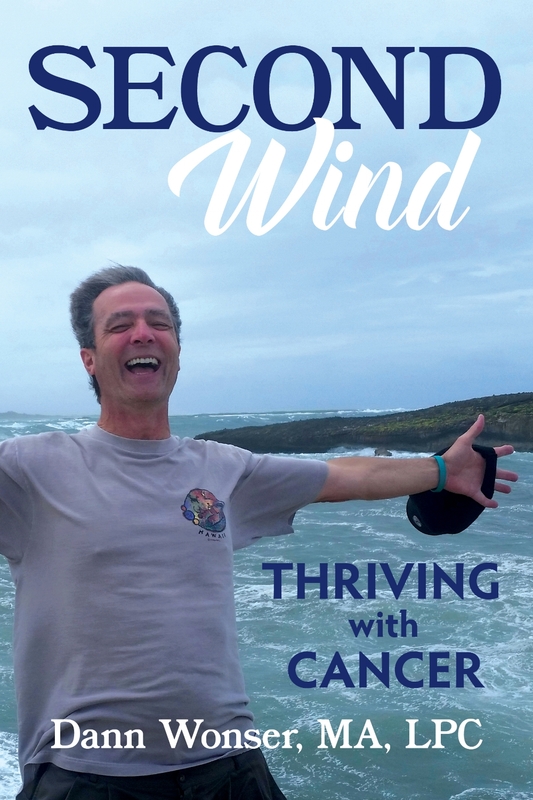 The randomness of how long this drug works for different people was on my mind when Genevieve and I flew down to San Diego this Tuesday to see my oncologist, and get my latest scan results. I told myself I was confident this time, but my blood pressure said I was lying. Even though objectively I feel good and have no symptoms, my emotions and my body apparently don’t care about being objective when the stakes are so high. Usually after we get the CT results, the same question runs through my head: Why am I doing so well, and for so long, when most others do not? I frequently think about all the ways you helped me grasp this. See Your Thoughts on Why I am Still Alive for the full list. Spoiler alert: There are a lot of reasons! One of the items from that list stuck out more than usual this time. It was having a purpose, a meaning in life. Often something will come up, and I’ll think, “That’s it. I just can’t leave Genevieve by herself. I absolutely have to stay alive.” It’s amazing how often this is in my thoughts. But this time, I was thinking broader. I have a purpose in life beyond Genevieve that isn’t complete. That purpose is to help others going through cancer, and hopefully, to provide plenty to think about even for others who are not living with cancer. I do it in little ways, like comments on online forums, where I am attempting to bring hope to those following after me. I also try to accomplish this goal with my blog. And the big one, which is on my plate right now, is getting my book out. I want other people to benefit, and maybe be able to take shortcuts to lessons I had to learn by trial and error over the past eleven and a half years. I can’t drop off the planet when there is still so much to do! Right after seeing Dr. Patel, Genevieve and I had another appointment. Of course, they took my blood pressure again.